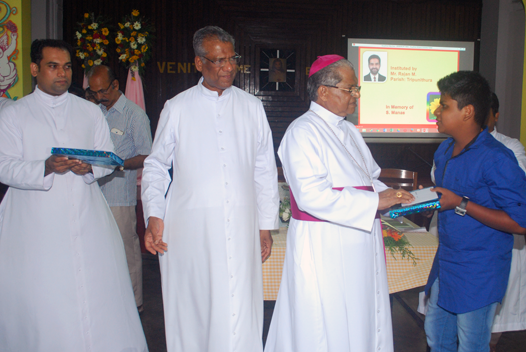 There are 109 Education Forums in the Archdiocese of Verapoly under the patronage of Navadarsan. Education Forums are groups of educated individuals who strive to uplift the educational standards of a particular parish, with a special focus on the poor and marginalized. 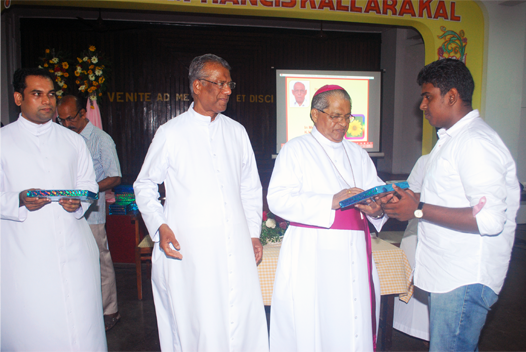 The aim of this forum is to provide sufficient education to each family of the Archdiocese, that at least one in the family may attain higher education and none eligible may be hindered by financial difficulty. The activities of the education forums are evaluated and encouraged by the Navadarsan promoters. 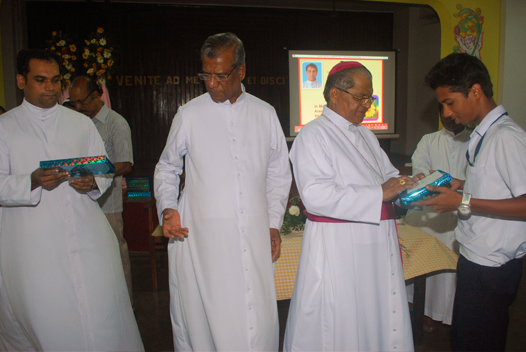 They visit the parish education forum at least twice in a year and report to the Navadarsan. The structure of the education forum is like this, the chairman, Vice chairman, convenor, joint convenor (secretary), treasurer, education officer and collection agent. If you have queries, contact our counsellors for assistance. Kindly fill the Online Counselling form in full to allow us best to guide you.